I came across this book while searching for some books in the library. I was not the one who picked it out. I was out with my youngest and the book happened to be on the book shelf closest to the ground. One look at the spine of the book and she took the book out and started “reading” (It has a picture of a baby doll on the spine). A couple of minutes had passed by and I was wondering why she was so quiet! She had sat down on the floor, had opened the book and started looking through the pictures. She was quiet for another 15 minutes, carefully observing every doll and every detail. 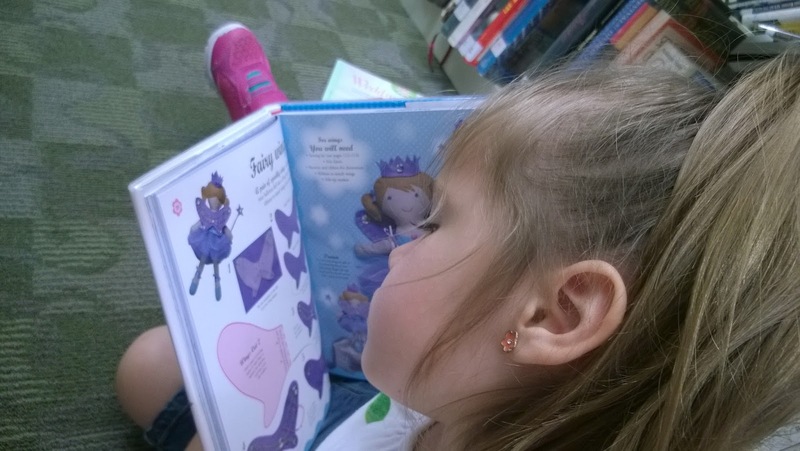 I thought: “If this book has her attention, I must check it out and see what it’s about”. I was not disappointed! 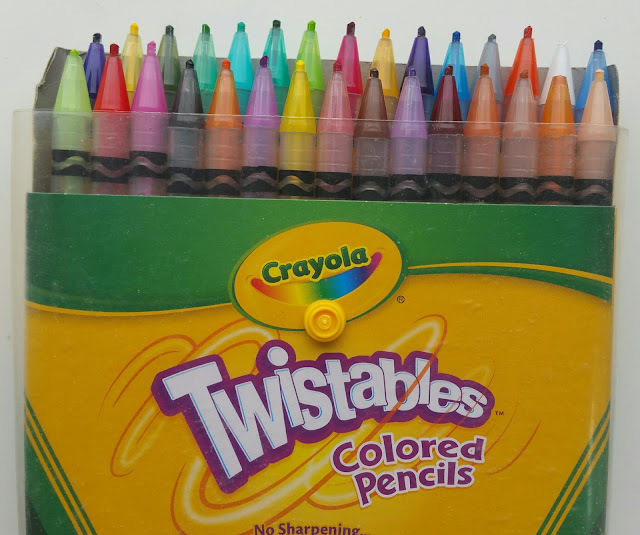 Colorful and cute are the two words that best describe this book. 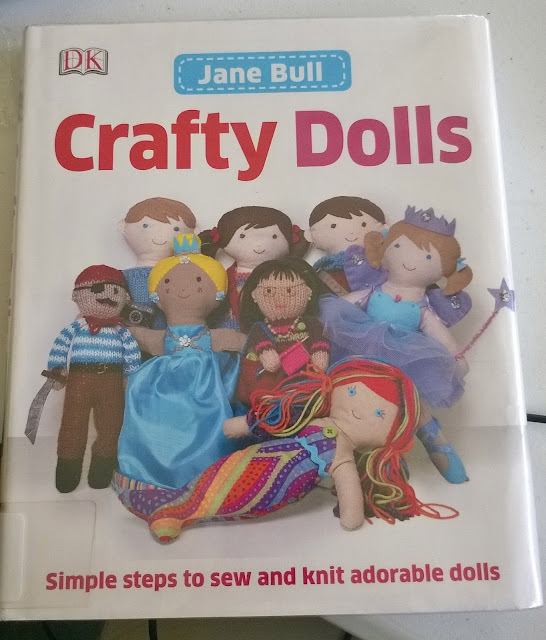 It is full of bright pictures of the finished products, beautiful handmade dolls and step by step instructions on how to make one yourself. 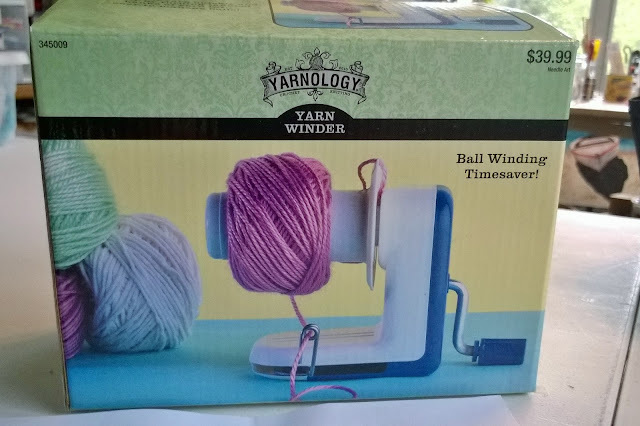 It has instructions on how to sew and how to knit accessories for your dolls, both male and female, from cameras to ballerina slippers. 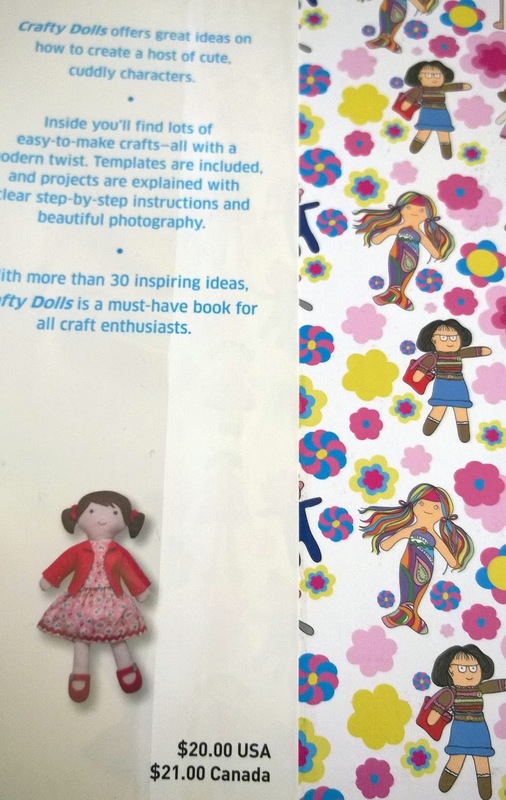 There are also patterns for mermaid dolls, but my favorite has to be the reversible doll (or the topsy-turvy doll, that can go from one doll to another, by just flipping her upside down). The materials used in this book are simple enough, ones you could find in a fabric shop; poly fill, muslin, basic sewing kit, felts, fabrics and embellishments. I love that in the back of the book are also basic sewing instructions, like how to stitch, how to knit, how to crochet a chain stitch and more. Retail price for this book is $20 and I think it is worth it. This will be a book that I surely buy for my personal collection. I could see how any little girl could fall in love with this book! Should I buy this book? Buy Now!